Congratulations to our Midget State Runner Up Nathan Manos! Congratulations to our 5 State Qualifiers & 4 State Placers! 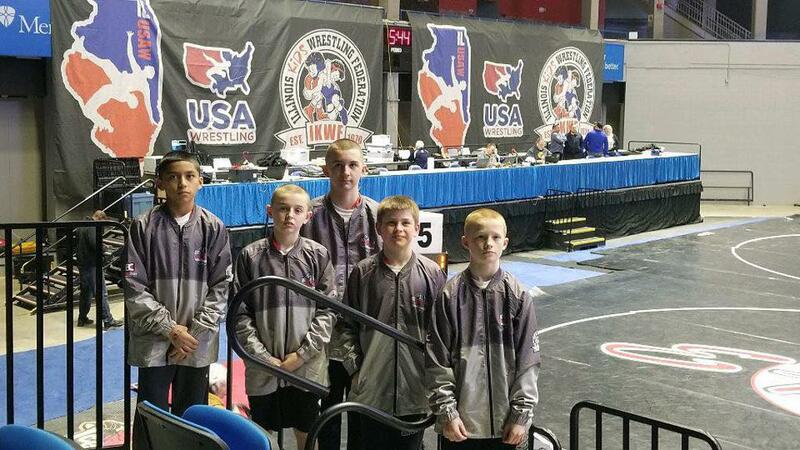 Rochelle Wrestling Club was created to teach children and young adults the sport of wrestling. 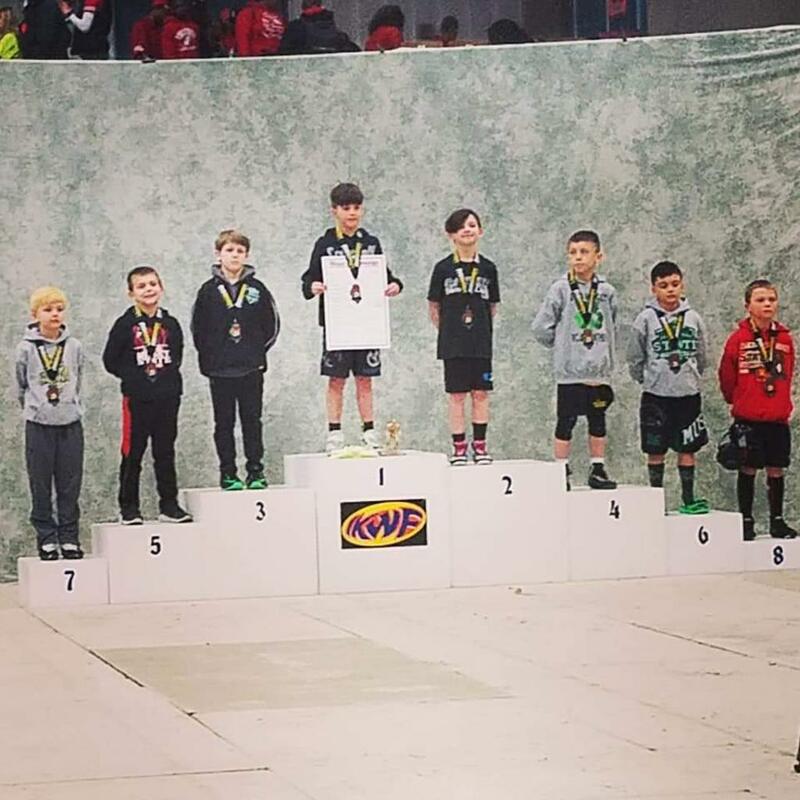 We teach wrestlers not only technique but also sportsmanship. Wrestlers who participate in the RWC program can expect to learn a variety of takedowns, pinning combinations, reversals and escapes. Wrestling provides a great foundation for building strength, balance, quickness, discipline and character. Many of the skills that are learned in wrestling can be used in other sports your child may participate in. 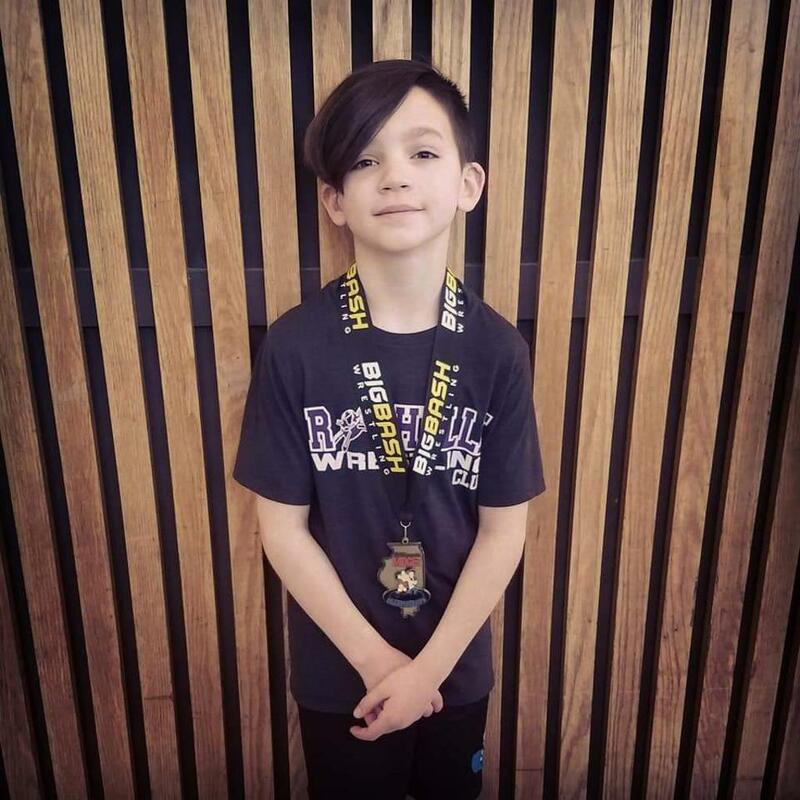 Our program is designed in a way that a beginner as well as the most elite wrestlers can succeed. So what are you waiting for? Hit the mats with us and see what it's all about. Remember - Champions are made, not born! 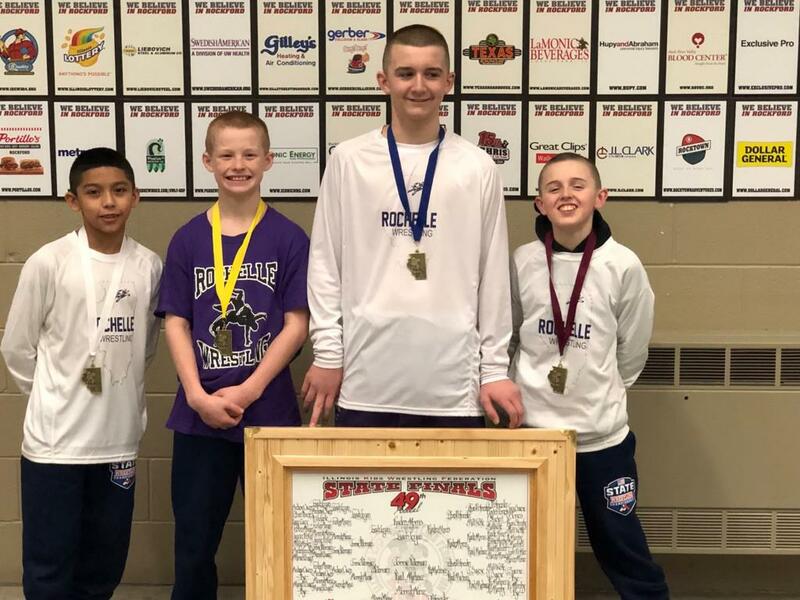 ©2019 Rochelle Wrestling Club / SportsEngine. All Rights Reserved.